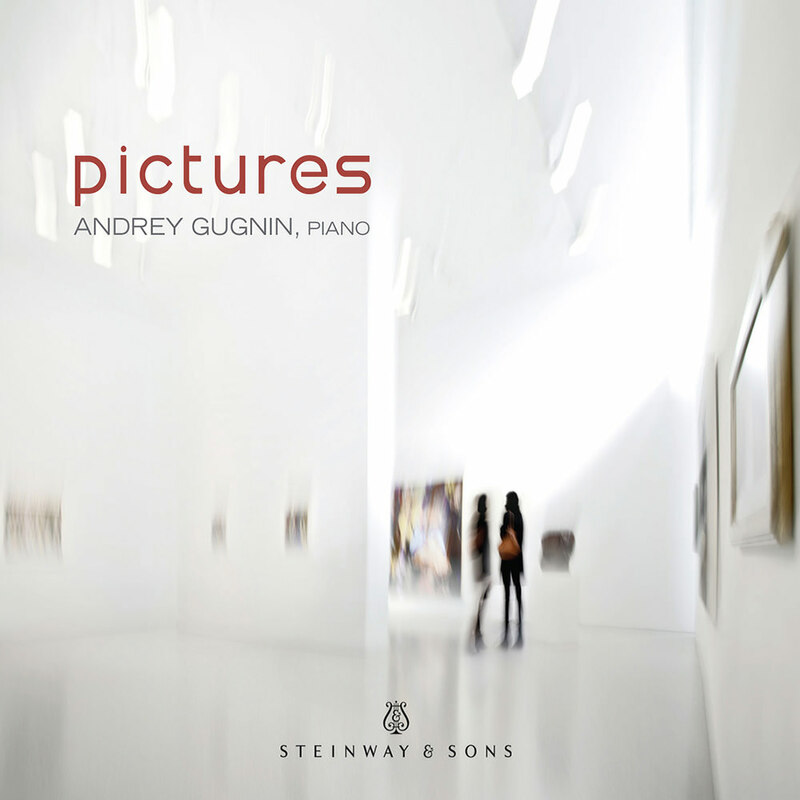 Gold medal-winning young Steinway artist Andrey Gugnin presents this unique interpretation of Mussorgsky’s monumental Pictures at an Exhibition, surrounded by rarely heard pieces by Jacques Ibert and Armenian composer Arno Babadjanian. Gugnin goes back to the roots of the seminal composition, which Mussorgsky originally wrote as a suite for solo piano. Gugnin also explores the works of two other contemporary composers on the album: the Ibert offers a simple collection of unconnected musical scenes, or miniatures, while Babadjanian abandons the idea of programme musical together with his Six Pictures, filled with irregular rhythms and rich chromaticism.